Inject even more good vibes into your wedding day with the amazing sounds of four-piece wedding band, The Choons. Giving a charged and eclectic performance to remember, The Choons present a varied and extensive set list that'll cater to every taste and type of party, covering crowd-pleasing classics from The Beatles, The Rolling Stones and Stevie Wonder to popular tracks by Arctic Monkeys and Kings of Leon. Working closely with couples to create a personal playlist and performance, the band will tailor both their soundtrack, look and format to suit the individual requirements of your party, whether you wish for a two-set black tie affair or three-set themed gig, their dedication to please is second to none. 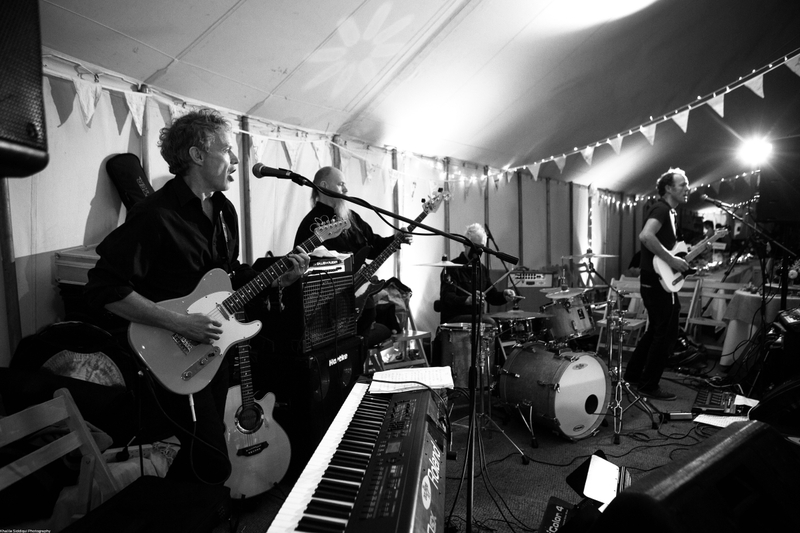 Professionally working the room as they weave their music into your party space, The Choons are renowned for delivering uptempo tracks with gusto, ensuring an entertaining and feel-good factor taht'll linger long after the last note has sounded. Or for a duo, brothers Dave and Mart are on hand to spin the sounds as two-piece band, The Great Little Band.